With the intense excitement of the reopening of the Salvador Dali Art Museum here in Tampa, I nearly fainted when I stumbled across these fabulous treasures over at www.avantgallery.com! 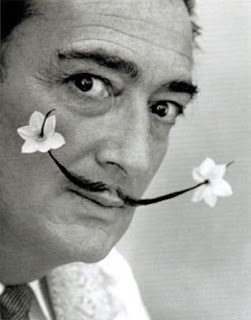 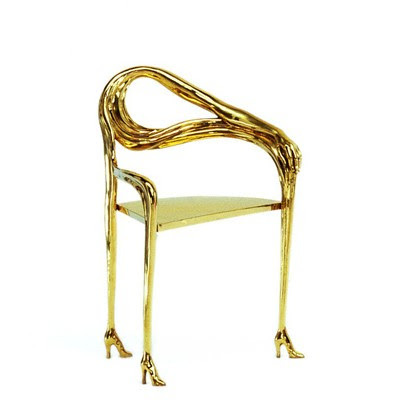 Dali, the King of Surrealism and all things imaginative lives on through furniture and design and I'm elated! 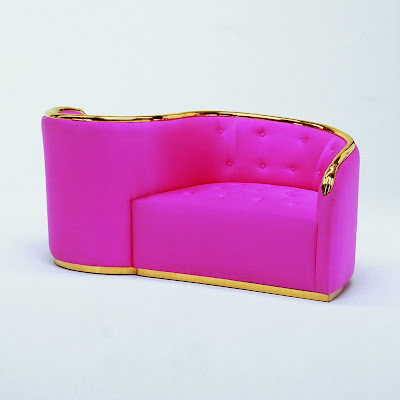 The Dali Furniture project is produced with exclusive world rights by the team at Bd Ediciones de Diseno comprised of Robert Descharnes, Oscar Tusquets and Joaquin Camps. Since Dali never specified which materials he would want his furniture to be made from, the challenge for the team was to balance the tastes of the painter and production viability. 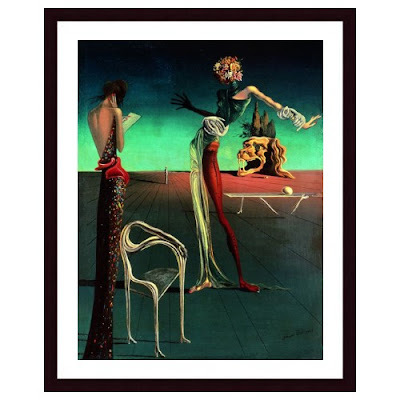 Each piece is accompanied by the Certificate of the Dali Series. I'm Denise, interior designer and home decor blogger bringing my thoughts and perspectives on all things fabulous and cosmopolitan!